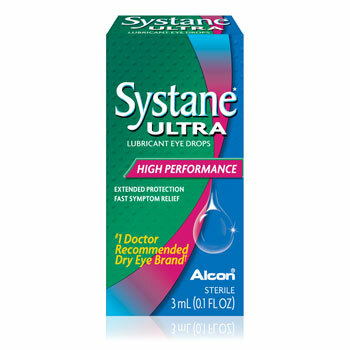 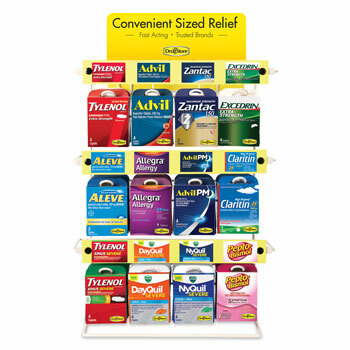 Being on the road means that you need to do without a lot of the little conveniences that you have at home, like aspirin in the medicine cabinet. 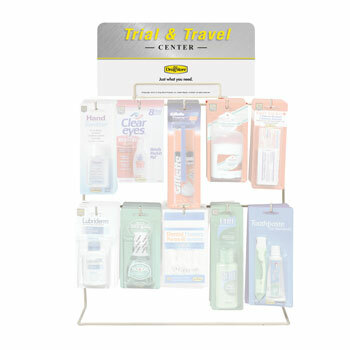 Help your guests enjoy some of these amenities by offering them travel-size medicine from our collection of health and beauty care products. 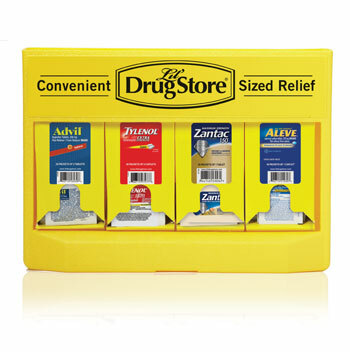 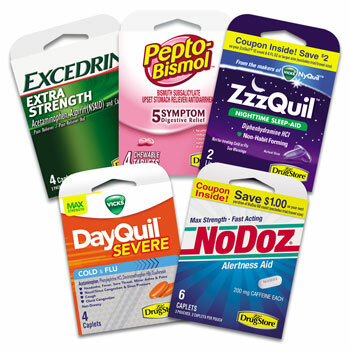 These affordably priced lil drug store refills provide the perfect opportunity to stock up on lip balm, eye drops, earplugs, toothpaste, and other items-all available in a convenient travel size. 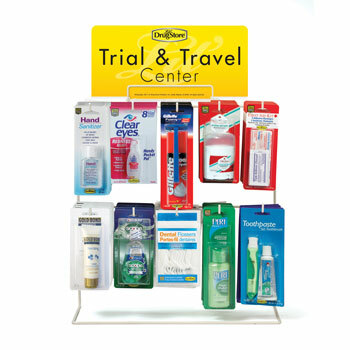 Check out the products listed above for more information on the travel-size medicine items currently available through National Hospitality Supply, an industry leader for nearly thirty years.